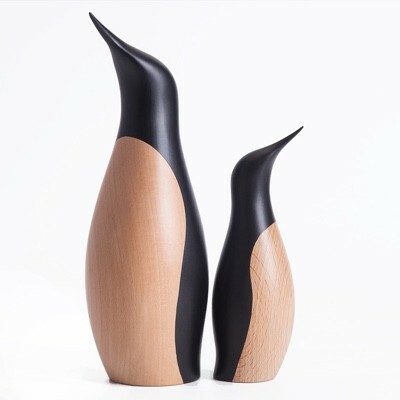 Although designed in 1961 by Svend Aage Holm-Sørensen the Beak Birds have only just been brought to life by new Danish producer Warm Nordic, they were discovered in the attic of Svend Aage Holm-Sørensen’s family home and have been put into production with permission of his family. Made in Denmark from solid teak each little bird has its own character, whether it be the graceful Heron or the plucky little Snipe. 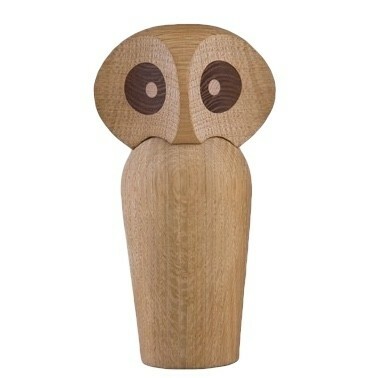 Each Beak Bird stands on a smoked oak base and is supplied in a Warm Nordic gift box.